An API to use reviews in your apps with no scraping, headless browsers, maintenance or technical overhead required. 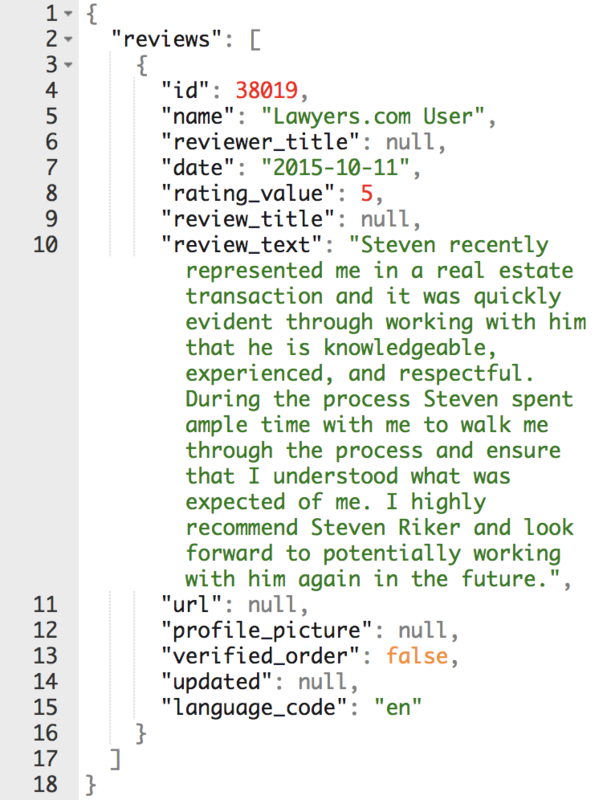 Leverage the same review scraping infrastructure that powers Reviewshake in your web or mobile app, with just 3 simple API calls. Let us figure out the scraping so you can focus on providing value to your users. We've built this with developers in mind - no contracts, no setup fees, no upfront costs. Just pay as you grow. Visit our detailed API documentation and start calling our API!